Home Supply Chain Management	Who Is Most Susceptible to Cargo Theft? While virtually every industry is at risk for cargo theft, some are more susceptible than others. Even though cargo can be stolen at any point between leaving the supplier and reaching the final destination, some areas are targeted more frequently than others. While working for AirSea Container, we’ve seen that Food and beverage products are the most common type of cargo that is stolen. While this may come as a bit of a surprise, this type of cargo is a common target for numerous reasons. For starters, food and beverage products are more difficult to trace than many other items because they do not have unique serial numbers. Not only this, but food and beverage items are also considerably valuable, while being very easy to sell. Not to mention they are perishable, so any evidence of the theft does not last long. Tree nuts are a perfect example. Drought conditions have created a shortage of them and driven up prices in recent years. They are extremely difficult to trace but easy to sell, making them a hot target for thieves. Another common target for cargo thieves is electronics shipments.. Although serial numbers make many electronic products easier to trace, their high value still makes them a prime target for criminals. Cigarettes and pharmaceuticals are also commonly stolen during transit. Industrial and building materials are becoming increasingly common targets as well. Until recently, cargo thefts were not listed separately in the Uniform Crime Report. Many companies also fail to report these thefts. As a result, statistics regarding the theft of cargo have been rather limited until recent years. According to the FBI, cargo theft costs trucking companies and shippers up to $30 billion annually, and as thieves inevitably become smarter, those numbers are likely to climb. On average, there are 63 incidents of cargo theft each month, and these thefts occur most commonly in Florida, California and Texas. Nearly half of all cargo thefts occur between Friday and Sunday, with Friday being the most common day for theft. Cargo theft can occur at any time between when a shipment, be it a shipping drum or stacked pallets, leaves its point of origin and when it reaches its final destination. It can be stolen from trucks, ships, rail cars and other transit sites. In most cases, cargo is stolen when it has been left unattended. In fact, 90 percent of cargo thefts in the United States occur at unattended and unsecured locations. 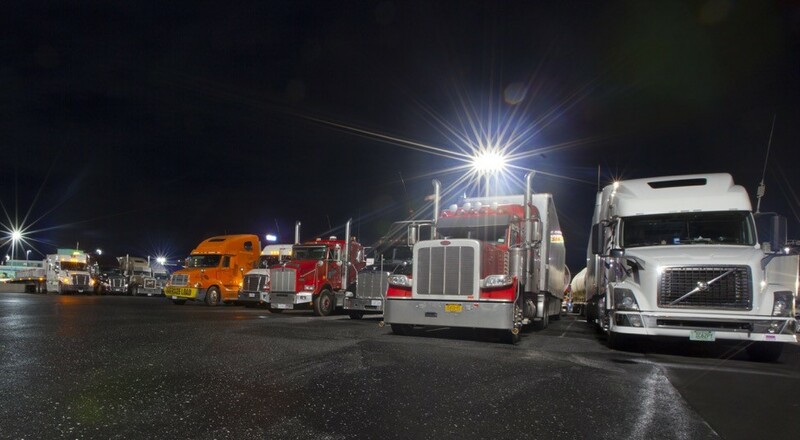 While theft can occur at any point along the route, it happens at rest stops and truck stops 61 percent of the time in the United States. Theft is also becoming increasingly common at shipping facilities. Criminals map out these facilities and monitor arrival and departure times to determine exactly when and how to strike. They also study route patterns. According to Freight Watch International, in the trucking world, cargo theft most often occurs within the first 200 miles of a transit route. Thieves follow trucks when they leave shipping facilities, assuming that they will stop somewhere for gas or food. The first 200 miles are known as the “Red Zone” for cargo theft, and many trucking companies do not permit their drivers to stop for any reason other than emergencies until they are beyond this area. Cargo thefts also occur in modal yards managed by railroads, trucking companies and ocean carriers as well as in unsecured locations like drop lots and business parking lots. Less commonly, cargo disappears as the result of warehouse burglaries and hijackings. 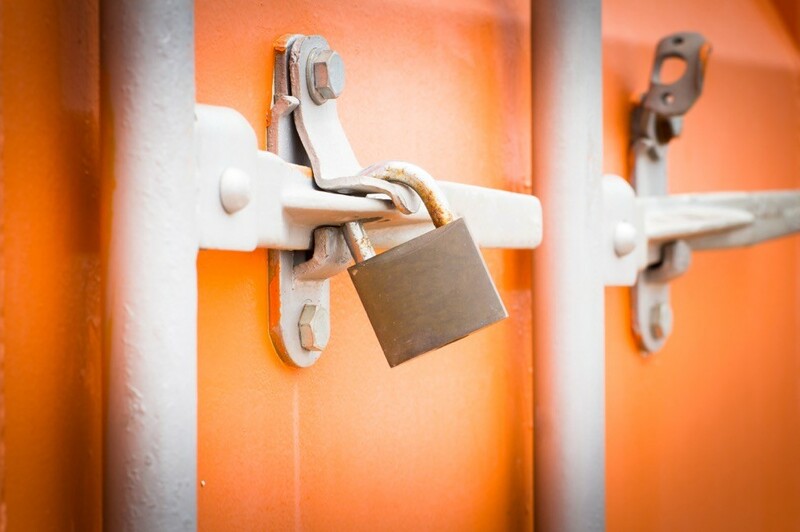 Cargo theft has consequences that reach far beyond the companies that lose their merchandise. 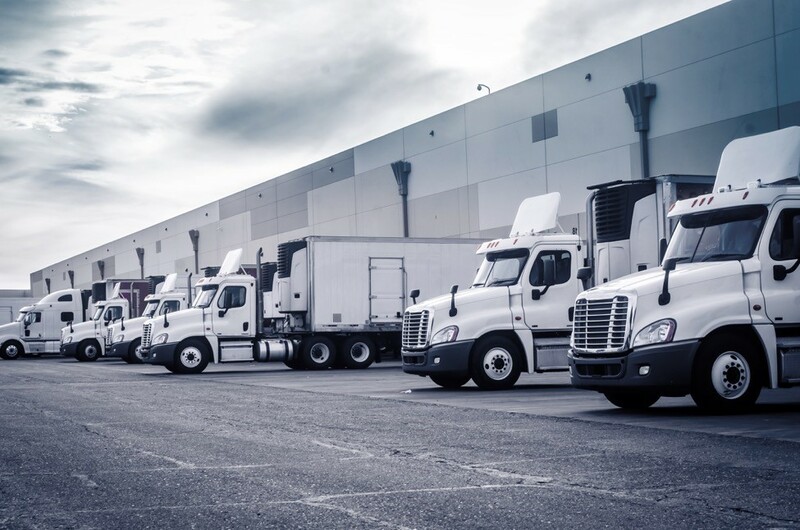 Stolen shipments take revenue away from trucking companies, railroads and, shipping companies by driving up insurance rates and resulting in lost business. It also takes resources away from law enforcement agencies ranging from small, rural police stations all the way up to the FBI. It also takes money away from state and local governments in the form of lost tax revenue. Cargo theft may be a matter of national security in some instances, and it poses a threat to the American economy. Even consumers feel the impact of this all-too-common problem. Products are marked up by as much as 20 percent as a means of offsetting losses incurred by cargo theft. Cargo theft is a far-reaching problem that affects nearly everyone. As such, mitigating the risk is crucial. Modern GPS technology allows companies in all stages of the supply chain to track and monitor the location of loads in real time. There are also devices available that make it possible to disable vehicles that are suspected to have been stolen. Employers and business owners should be careful about who they hire. If you are a supplier, perform extensive background checks prior to agreeing to work with a trucking company. It is becoming increasingly common for criminals to pose as legitimate trucking companies in order to steal shipments. In doing so, they put themselves in a position where the products they want to take are literally handed to them. Make security a top priority in your business. From low-tech options like padlocks and air brake valves to state-of-the-art GPS tracking equipment, make full use of all the tools you have at your disposal. Pay attention to theft hot spots and plan your routes to avoid them as much as possible. 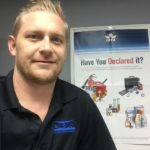 While it is impossible to prevent all thefts, understanding the types of products that are most commonly targeted and were thieves usually strike can help you create a plan to avoid becoming the next victim.